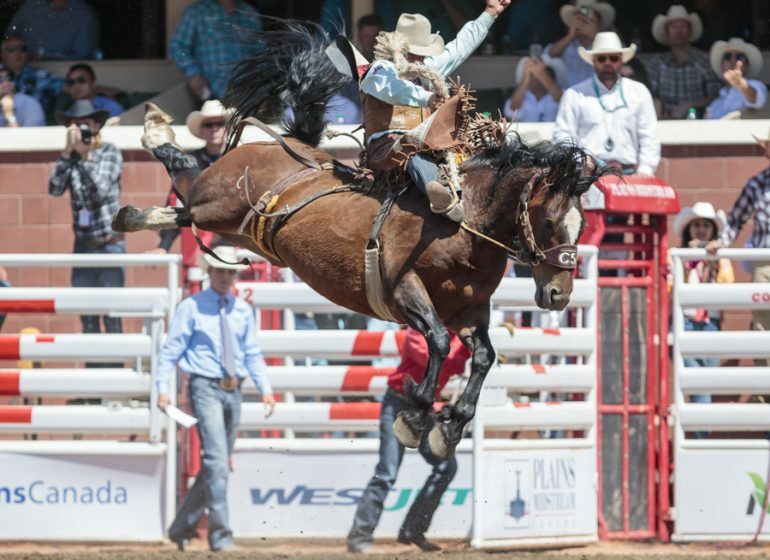 For the Calgary Stampede, art is an integral part of our history and our future. 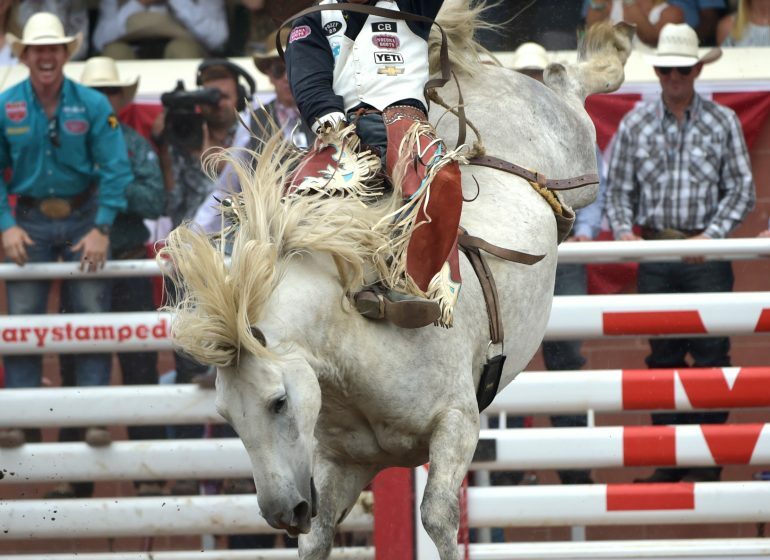 It’s the way we celebrate and share the stories of Stampede – both past and present. For three local artists, Stampede 2018 was a unique experience, as Janice Mather, Erin Conn and Bonnie MacRae-Kilb took their skills outside of the studio, painting their masterful pieces at the Friends of Parade during the Stampede Parade, in Indian Village and at the Stampede Rodeo in front of live audiences. 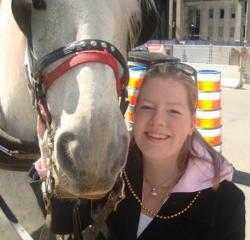 For each artist, the experience was both emotional and profound. 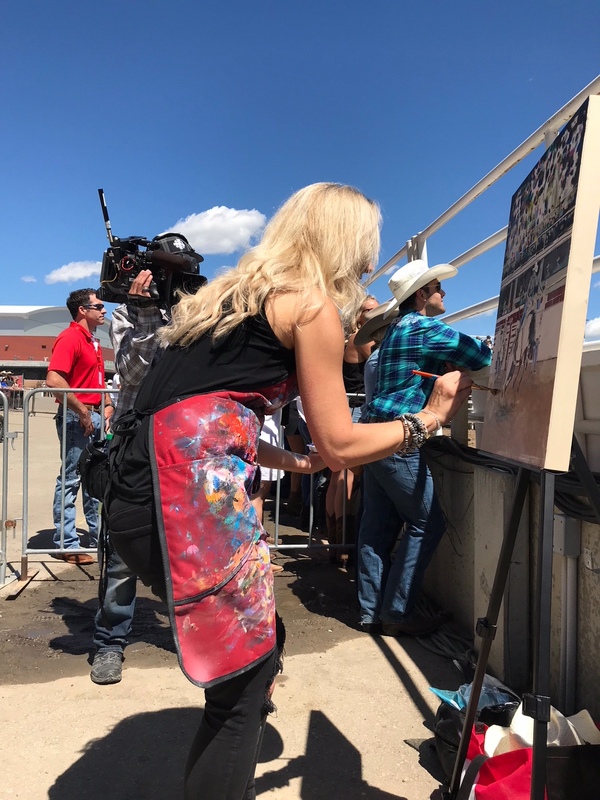 Janice painting at Friends of Parade at the 2018 Stampede Parade. Guests frequently stopped by to ask questions and observe the beautiful art being painted before their eyes. 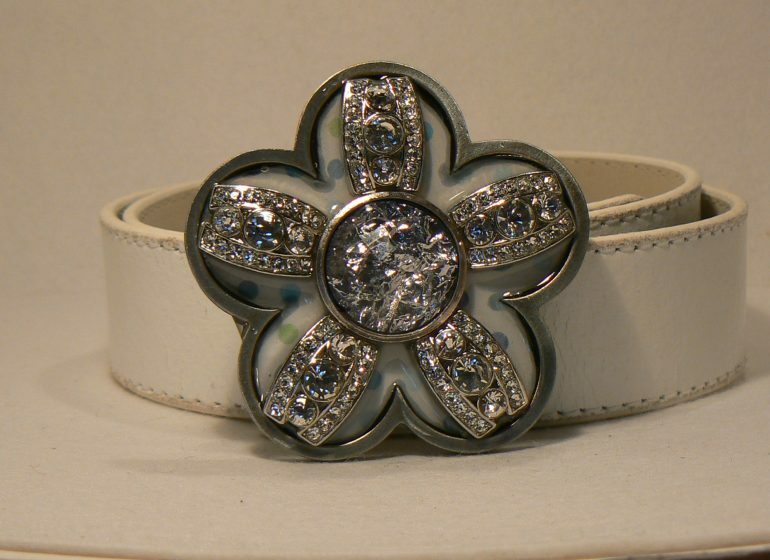 “I really enjoyed creating this piece among the crowd. 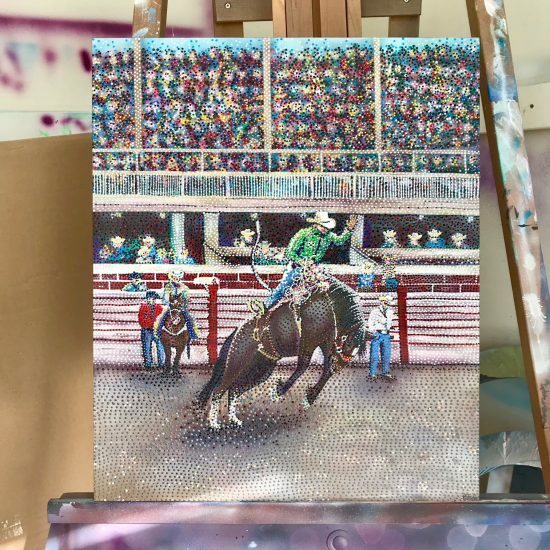 I tried to capture the energy throughout the rodeo in my painting.This experience was exhilarating,” said Erin Conn, who painted her piece at the Stampede Rodeo. 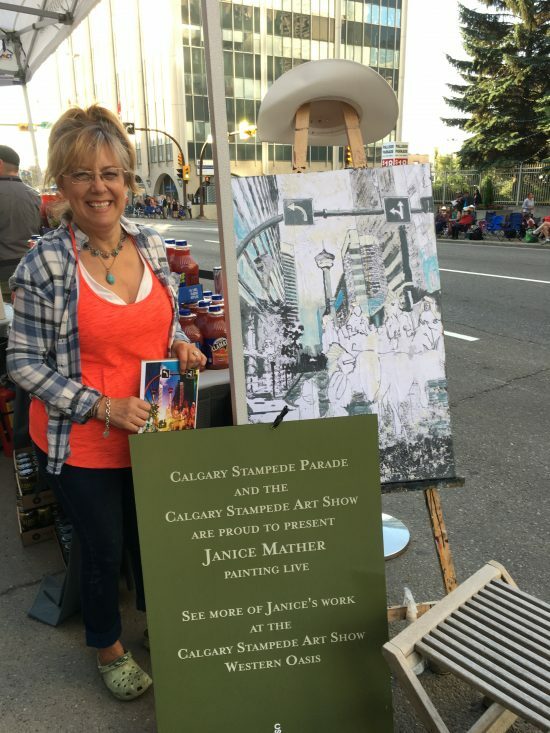 “Art in the Park was a success for its first year and we look forward to continue growing the program and sharing important Stampede stories through art and expression,” said Demaere. 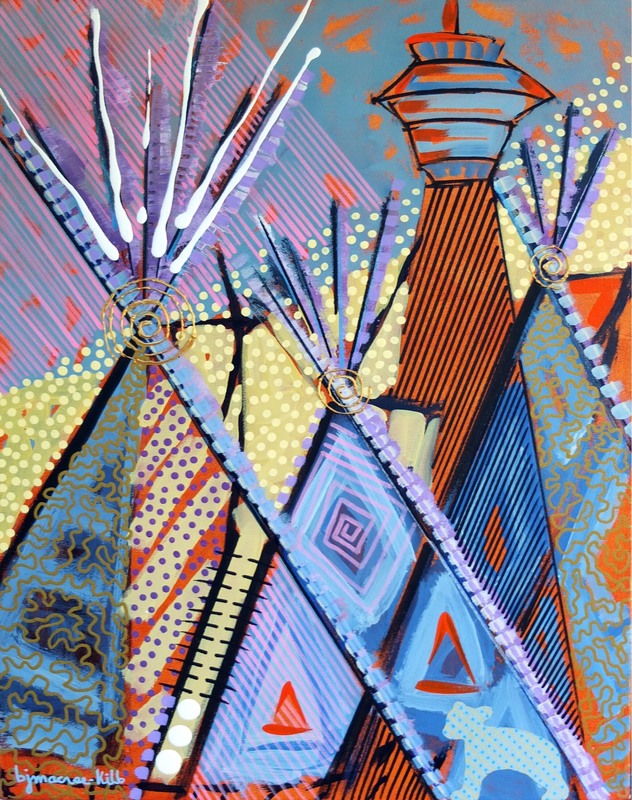 For Bonnie MacRae-Kilb, creating a piece in Indian Village was a true privilege. Bonnie’s previous piece of work, We Are All Treaty People, hangs in Sweetgrass Lodge and is part of the permanent Stampede Art collection. 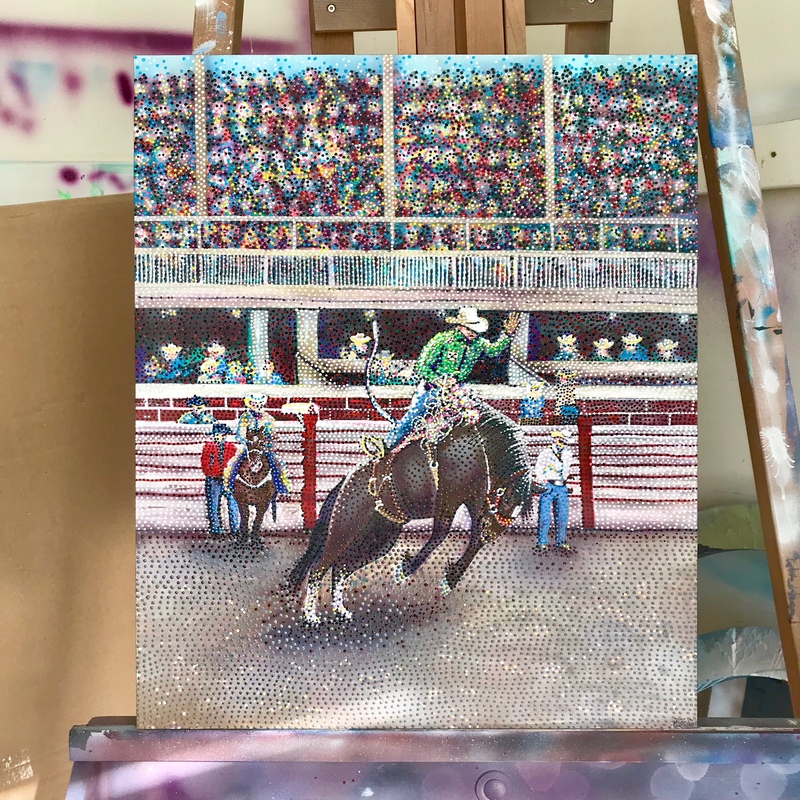 Keep your eyes out for Art in the Park during Stampede 2019, as the program expands. 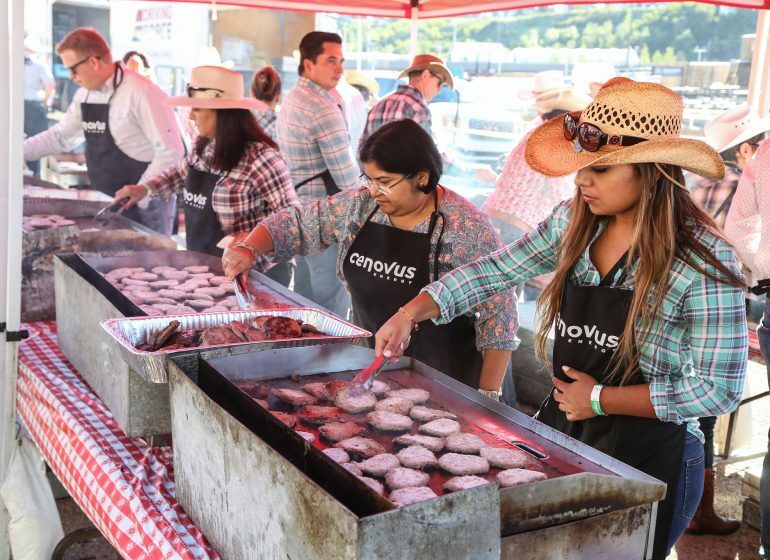 Sunshine, smiles and free pancakes – Cenovus Family Day was a hit!